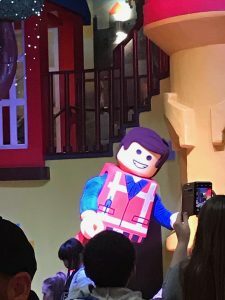 Between Christmas and New Year is sometimes called Crimbo Limbo and for the last few years we have made the most of the time off and taken a short break, This time we headed to the Legoland Resort Hotel in Windsor. The actual park is closed over this time period but there is so much to do in the hotel that it doesn’t matter. 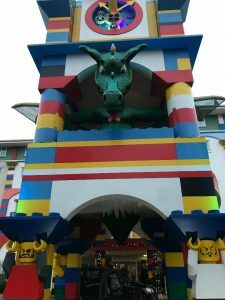 On arrival you go under the roaring dragon to enter the hotel which my girls absolutely loved. The entrance lobby where you check in is filled with a lego carousel featuring planes, helicopters and hot air balloons and underneath was lego bins and walls for the kids (or adults) to play with while you check in. I have never experienced a hotel check in with the kids and been so relaxed before. At check-in we booked the restaurant for later that evening and swimming for the next morning and then headed to our room. 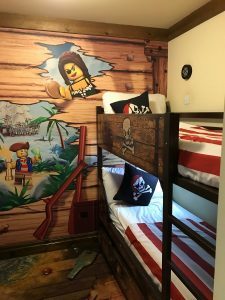 We had opted for a pirate themed room and the kids could not believe their eyes when we walked in, the treasure hunt to find a lego surprise was a lovely touch and kept the kids entertained while we unpacked. 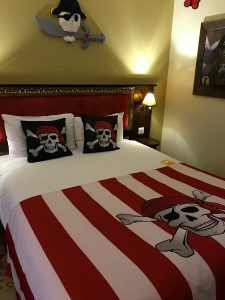 The room was perfect for families, although it was one room the adult and children’s part of the rooms were separated by the en-suite bathroom. 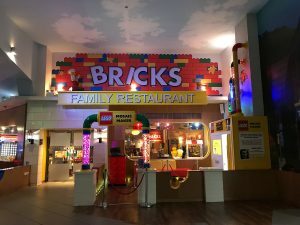 We took some time to explore the hotel before dinner where we found interactive lego stations throughout the hotel and a huge indoor play area with a stage for entertainment and a bar. 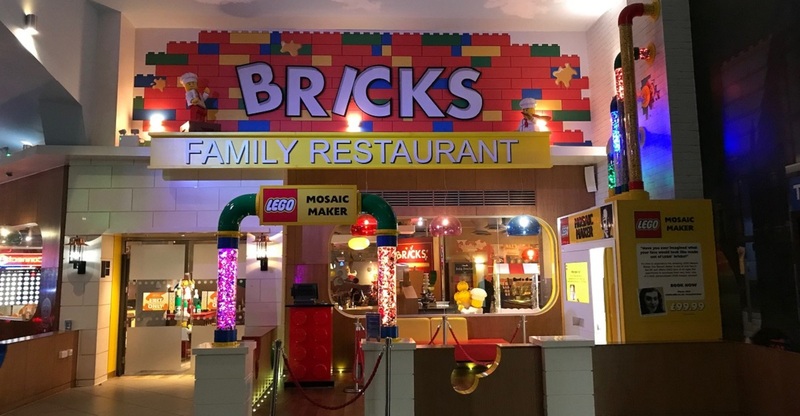 We had dinner at Bricks Family Restaurant which is perfect for children, it was done in the style of a buffet with a huge amount of choice for both adults and children. We spent the rest of the evening in the bar area with the kids being entertained by their programme of events which ran from 5pm – 9pm. The following morning we had breakfast at Bricks and then headed to the pool where you have an allotted time of an hour to swim and play in their pirate themed swimming pool. 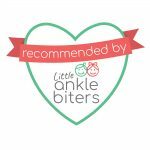 All in all it was a lovely way to break up that time between Christmas and New Year and the kids absolutely loved it, in fact when I asked my daughter recently what her favourite part of the Christmas Holidays was she said “Legoland”! Praise indeed! Let us know how you overcome that crimbo limbo feeling.